which reveals their individual talents. Dragonflies were the first of the winged insects that evolved over 300 million years ago. Dragonflies have two sets of wings. There are more than 5,000 known species of dragonflies. Dragonflies live in the water during their larva stage which lasts up to a year. Dragonflies can fly straight up and down or hover like a helicopter. Dragonflies heads are mostly eyes, which allows them to see in all directions except behind them. Dragonflies can eat hundreds of mosquitoes and gnats in a day. 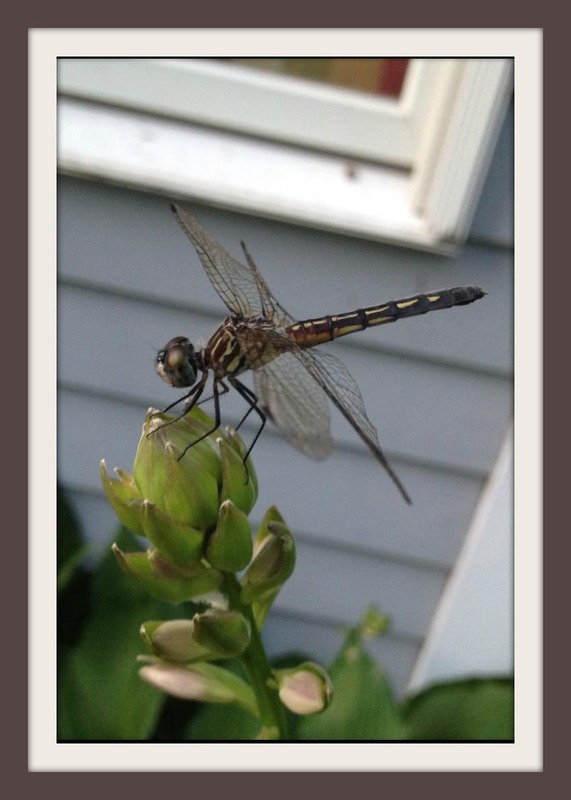 Some dragonfly species are known to migrate, in order to find resources they need during seasonal climate changes. Groups of dragonflies are called swarms. Adult male dragonflies fight for their territories through intricate aerial duels, displaying speed and size to one another.